Last edited by ReeceCozaa on Sat Apr 08, 2017 11:19 am, edited 1 time in total. Lancer1993 wrote: This is yet another bad sign for any new Lancer considering rumor had it it could be based on the Nissan platform. 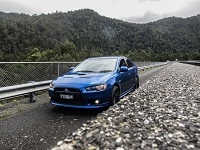 At one point earlier on, Mitsubishi Was in negotiations with Nissan and others about sharing the development of a new platform but those negotiations broke down. 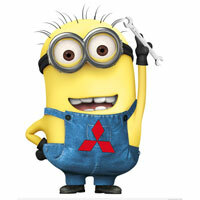 Mitsubishi wasn't able to handle it on its own. 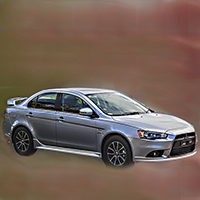 So I would say a joint venture with new part owner Nissan could be on the cards if a new lancer is to evolve! ASX is still going on with the same platform as lancer! Not only that Mitsubisbi are moving forward with the new Eclipse as well. Interesting the 'new' Pulsar lasted less than 4 years but the CJ/CF is hanging on after almost 10 years on the market! 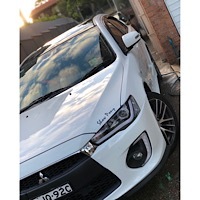 Still pissed that Mitsy has no issues with the ASX but can't be bothered giving us a proper new Lancer. The next Eclipse looks interesting if you're after a 2 door but its not a sedan or hatch/wagon which used to be the bread and butter for most car companies, now I guess that's the small SUVs many are buying.